Club Penguin Cheats by Mimo777 Club Penguin Cheats by Mimo777: Club Penguin Clothing Catalog: January 2013! 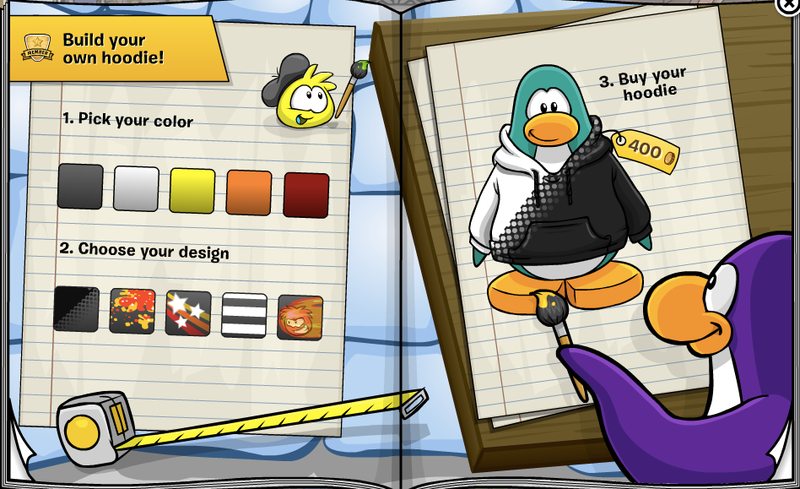 The hidden Club Penguin Cheats in the Penguin Style Clothing Catalog for January 2013 are here! The new color, Aric White, is now in the catalog! New non members clothing items! For the first cheats. Click to the 4th page. Go to the 5th page. And click the snow flake and the penguin's arm. Go to the 7th page and click the paint brush. Now go to the 8th page and click the trees! Page 16! Click the penguin's boot! And you found this outfit! That's all the cheats and new stuff for this months catalog! 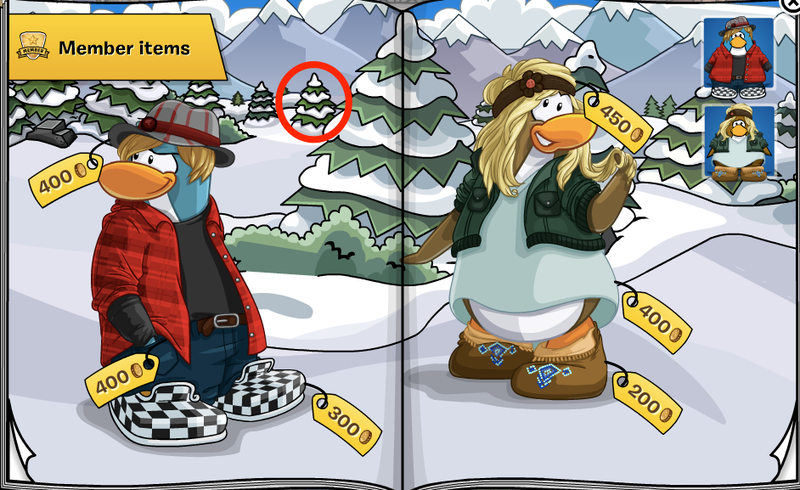 I kinda of feel like they changed it for the worst I dont know but with all these changes CP feels doesnt feel like CP. *Screams* There is no more penguins at work! Ahhhhhhhh! Why are the "items for everyone" OLD and RARE? Argh, what's next? 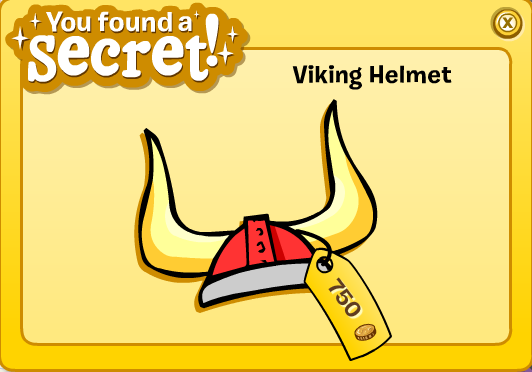 Beta hat for 200 coins? there is one more secret! on the page where there is a girl penguin with an umbrella and matching boots, click on the sole (the bottom) of the boot that is lifted up (the foot on the right). YEA!!! red bandana & stuff!!! 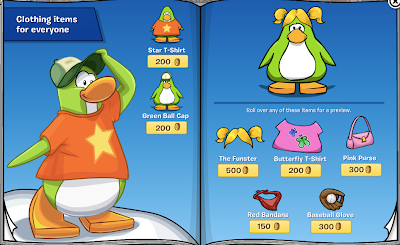 cp please make new items for all penguins to buy. real appreciate your kindness towards non members. from pages 1-7 i think they changed the stlye of the penguins just look at the beak and body + feet it has changed they changed this i think this is the first time they changed the look. 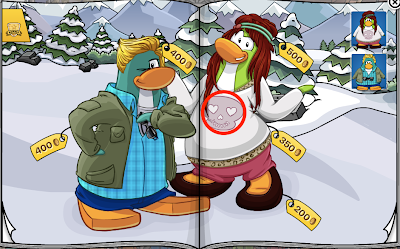 Oh and i kinda miss old cp but new cp is coming good a little. 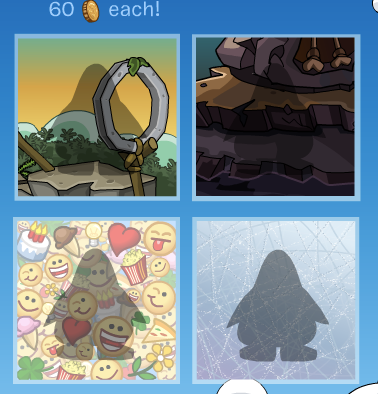 I don't really see why they are making fun of rare penguins, to the fourth post. 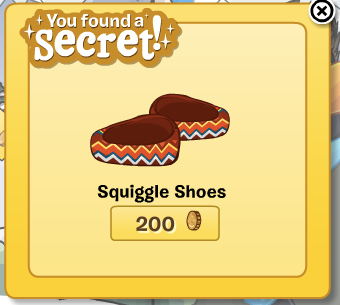 And also, just stop complaining that they brought back some rares. It's for penguins who didn't join CP until after all the rares were gone. Sheesh, CP works hard for this stuff and all people do is complain about it. 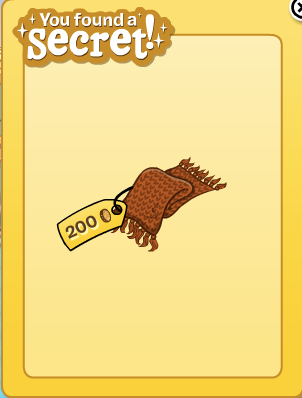 Second of all, all of the non member 'new' items in the catalogue are old and WERE rare. 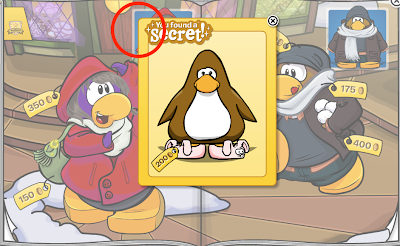 I remember when they were new and not many penguins had even seen them! 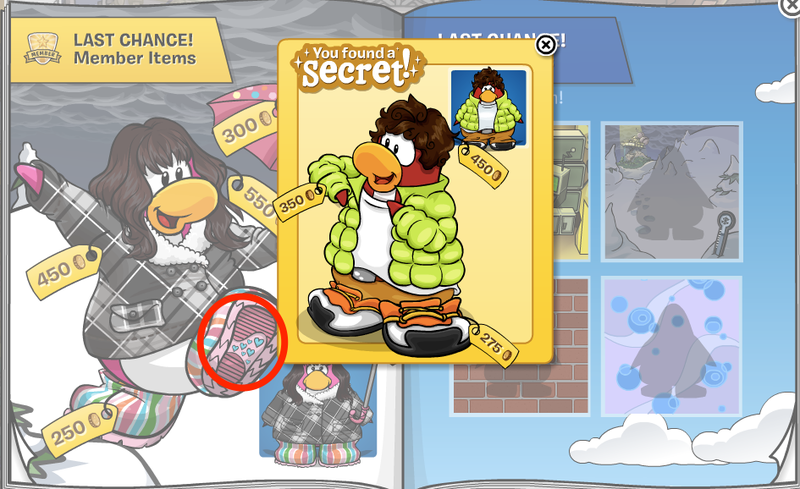 Third of all the art style of the penguins ect. are just wrong! 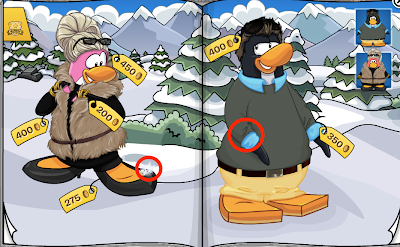 This is just too DISNEY and not CLUB PENGUIN! They are just making fun of those of us that have been on for all of the seven years! I wounder what Happy777 thinks about this? Looks like they bring the same things back every 3 or 4 years. 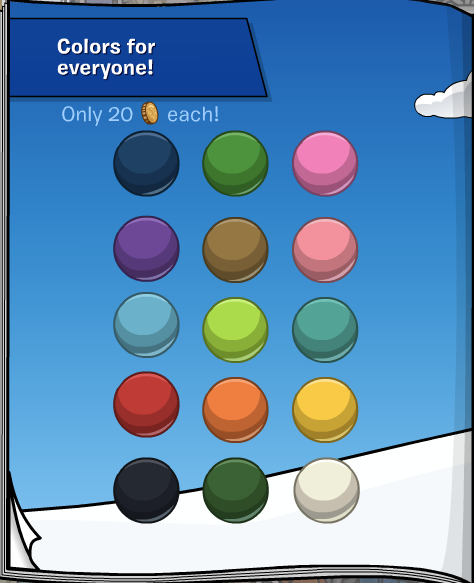 By that time there are not that many penguins still playing that have them. 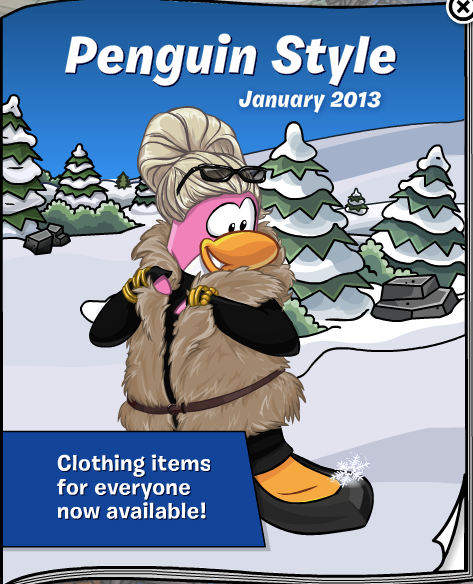 I like the fur vest for the girls. The problem is, once they bring an item back it is no longer rare. 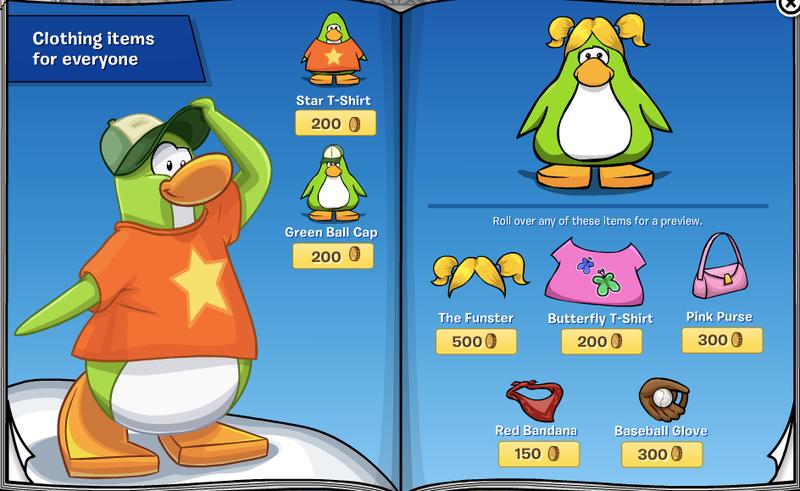 Although I like the idea of nonmember items in the catalog, I'm still mad that they are all old. The day they bring back the sombreros and ponchos is the day I'll quit. Cause those were the first things I bought. @Grande Pie- don't jinx it, they might just do that. 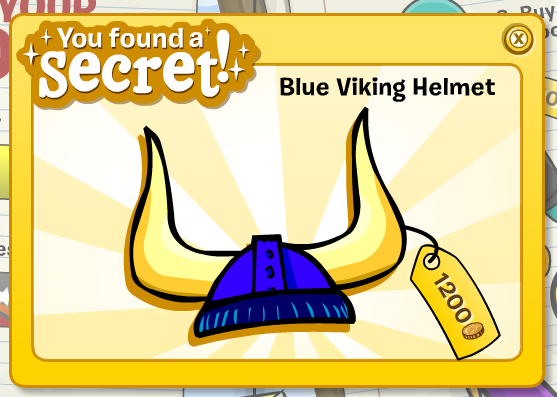 Have like a whole catalog for old party hats. Or maybe start reusing pins.